Donna Bullock believes in Elijah’s Promise. 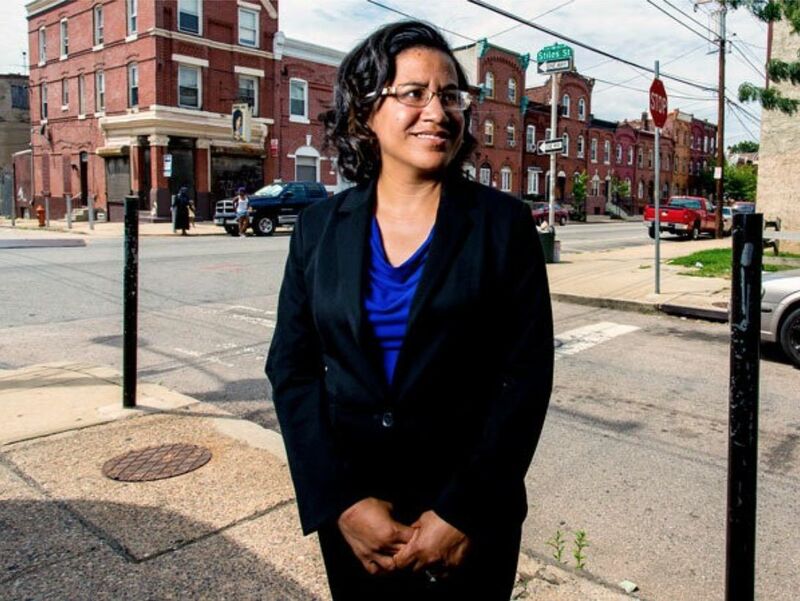 Now a Pennsylvania State Representative of Philadelphia’s 195th District, Donna grew up in New Brunswick and frequented our Community Soup Kitchen with her mother and grandmother. It was at our community soup kitchen that Donna found a place of comfort and learned the importance of giving back through service and donation. For Donna and for thousands of other patrons, our agency is much more than a Community Soup Kitchen. It is a place where food changes lives.